South Korea’s aim to stop the use of cryptocurrency in illicit financial activities has slightly doubled down. The country has expressed a will to foster the country’s blockchain development. Hong Nam-Ki, speaking in a video published this past Saturday stated that the government is taking a strong stance in bringing transparency to domestic cryptocurrency exchanges. Also in a report, there are different comments coming from South Korea’s governing bodies on regulating cryptocurrency trading in South Korea – with a ban on exchange-based trading even being proposed in some quarters. But according to Hong’s video, there may be instances whereby, instead of banning cryptocurrency trading, the government is more focused on implementing strict anti-money laundering activities for the time being. “At the moment, the government places a priority on transparency of virtual currency transactions within the framework of current law. 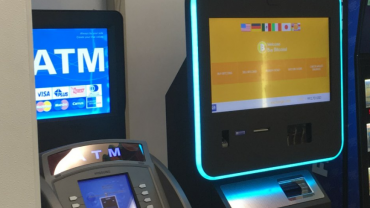 Undesirable things occurred during the check-up process, such as money laundering through an unconfirmed virtual account or, in some cases, depositing customer money in the accounts of employees in the business,” Hong stated in the video. 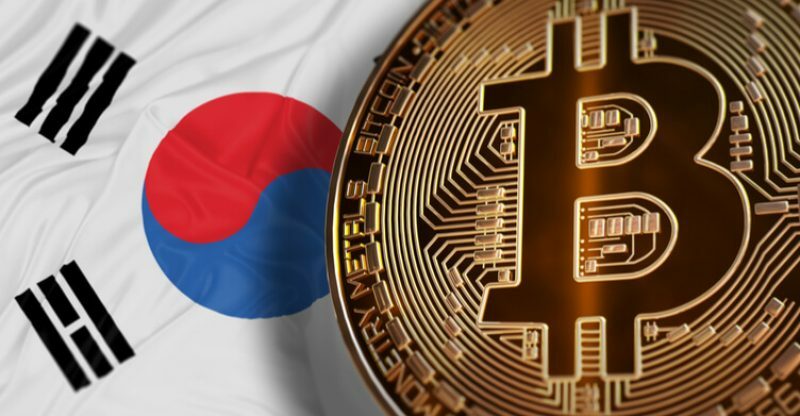 And although the option of banning cryptocurrency exchanges has not been fully ruled out, Hong explained in the video that South Korea’s prime minister had recently indicated that prohibiting the use of cryptocurrency exchange is just one of the many possibilities and the government is currently not considering the most serious scenario.